We believe that anyone can do ministry! 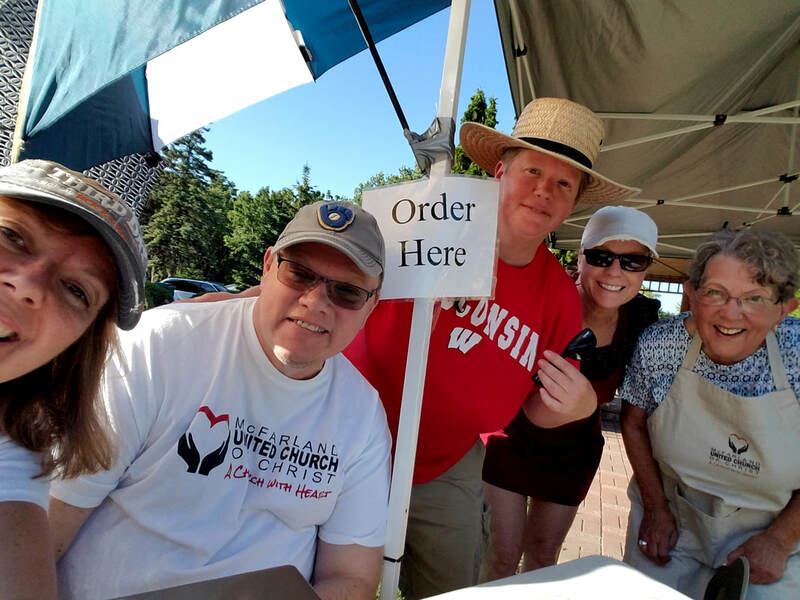 You don't have to be a specific age, become a member, or meet any special qualifications to get involved in the mission and ministry of this church. We encourage people to become active in our ministry as soon as it feels right to them. Some people have leaped in on the day of their first visit...and others have waited a while to ease in. 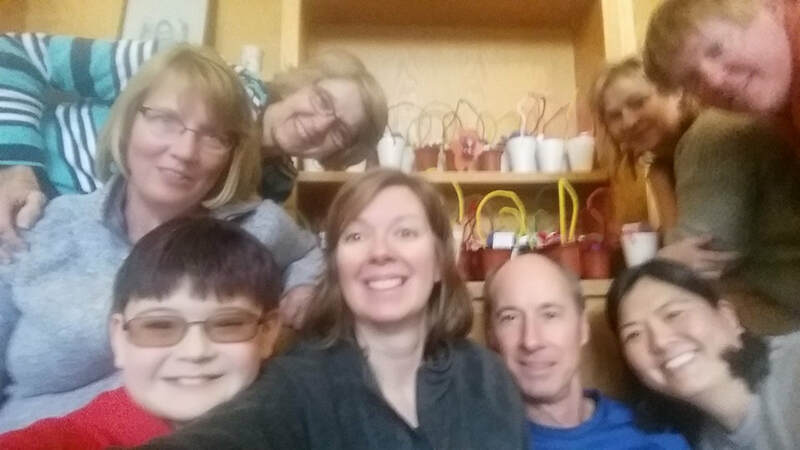 At McFarland UCC, the work of the church gets done through ministry teams. We believe in finding ways to say "yes." If you have an idea for a ministry that fits our church's mission, values, and direction, odds are that we'll tell you to find a team and go ahead! We encourage you to pull together a group that spans old-timers and new-comers, different generations and skill sets. Even the youngest and oldest people in our community can have a role. Recent ministry teams have included: Care Packages for Soldiers. Community Garden. McFarland Date Night Food Pantry Fundraiser. Backpack Buddies. Book Study. Shared Table Community Meal. Ministry teams can post requests for help on our 'Mission and Service' bulletin board, but we also periodically have invitations to ministry during Sunday morning worship. When you become active in the congregation, we'll ask you for more information about your gifts, skills and passions - so it's easier to connect you with opportunities that make your heart sing. When you reach the point in your involvement with us that you'd like to make a public commitment to the life and ministry of the congregation, we invite you to join a 'More than Membership' conversation, where we get to know one another better and discuss what it means to be a Covenant Partner with us. As A Church with Heart, we're always on the move. The best way to see what's currently happening in the church - what ministry opportunities we have available, the activities you might want to check out - is by visiting our calendar, our blog, and our Facebook page. Those are regularly updated with the latest news. I want to say 'Yes!' Take me to your blog.